I found myself in Texas on a spur-of-the-moment trip! Texas is the second largest state by both population and size in the USA, and with that comes some of the more well known destinations that you may want to visit during your time there — places like Houston because you have a fascination with all things space or maybe it’s places like Austin simply for your love of live music. There are, however, some hidden gems in this state that perhaps aren’t mentioned enough. 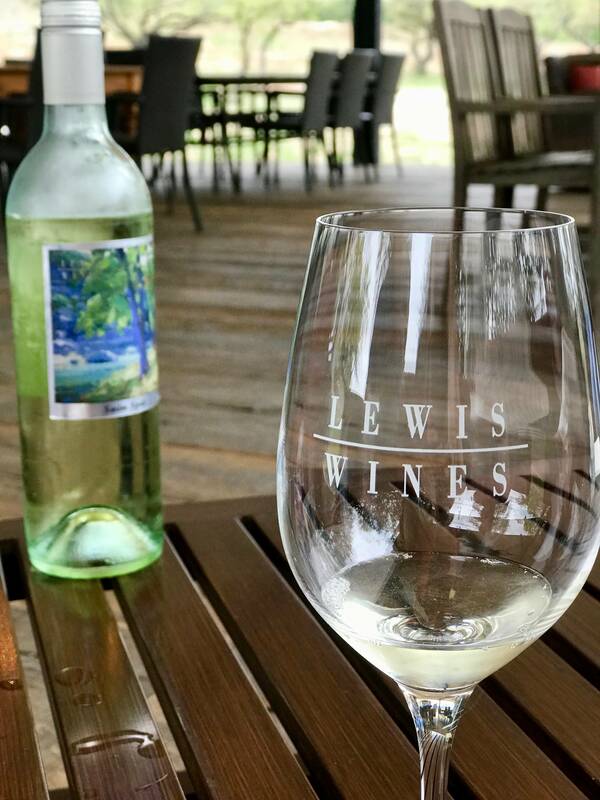 So, since I was surprised by what Texas had to offer, I thought I would share with you four spots that you’ll want to visit next time you’re in the area. Would you believe me if I said that there’s an adorable little town in Texas that makes you feel like you’re transported back to Germany? It was founded in 1846 and, to date, there are still many old German residents living in Fredericksburg. The town is dotted with cute little shops (perfect for window shopping! ), unique bars, and tasty restaurants serving German food. 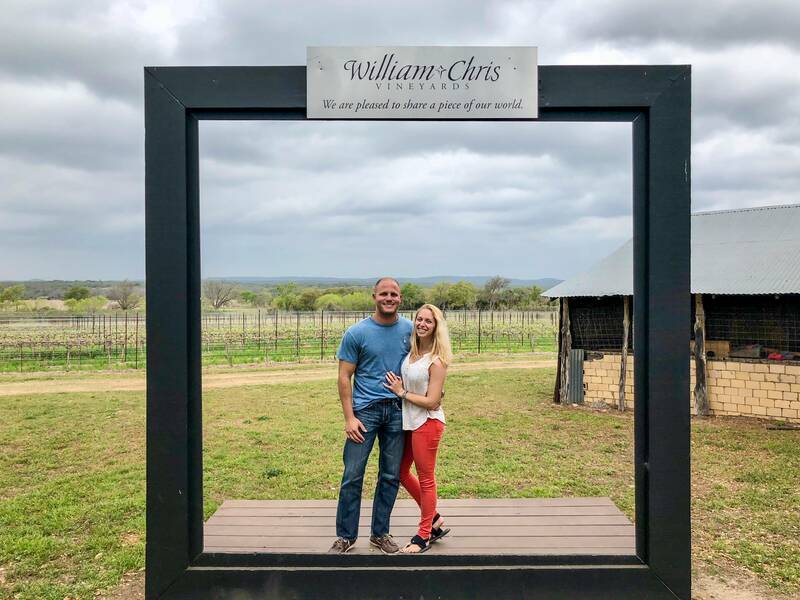 While visiting, I highly recommend checking out Enchanted Rock for Sunset and going on a fabulous all-day wine tour with Cellar Rat Wine Tours. Texarkana is laid back town but certainly one to see and enjoy. You have the Spring Lake Park which has playgrounds, walking trails and sports fields for you to enjoy. You can find places to stay such as the Residence Inn Texarkana, amongst many others. You could also enjoy the 19th century Ace of Clubs house which is now a museum and it is shaped like the playing card, which is a great site to see. There are also lots of opportunities to enjoy fantastic theatre productions and musicals if that is also your thing. 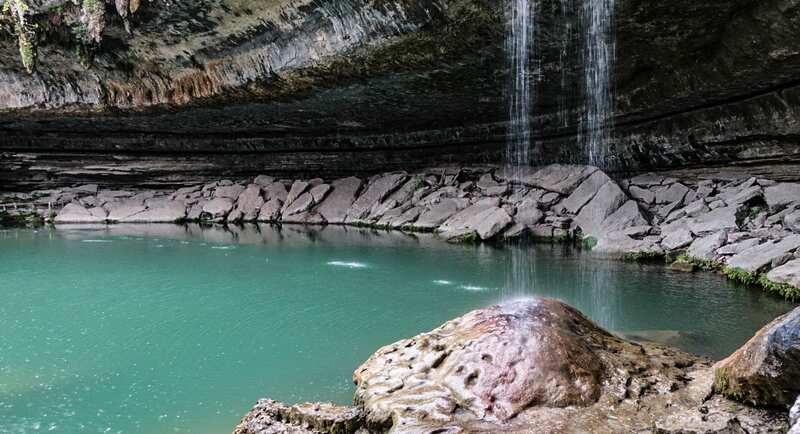 Arguably the prettiest place in Texas can be found just outside of Austin: the Hamilton Pool Preserve. This collapsed grotto and, in turn, natural pool, was formed by thousands of years of water erosion. It’s a beautiful spot to relax, and surrounded by a few different hiking trails. The hiking is easy and the pools are accessible for just about anyone, as there are even little benches for people to stop if they need rest. Unfortunately our weather was less than ideal so we didn’t have the opportunity to walk around as much as we had wanted (since it was downpouring), but the upside is that we had the Hamilton Pools all to ourselves! This place gets packed over the weekend, so the park now requires everyone to make a reservation online before visiting. Fort Worth is known as the city of cowboys, cowgirls, and all of the culture surrounding it. If you have an interest in of that, then it’s definitely worth visiting Fort Worth. From things like the Fort Worth Ale Trail to museums showcasing some of the best memorabilia of the cowboy and cowgirl days, there really is something for everyone. Plus, with Dallas close by it could also work as a day trip from the city. I hope that this has given you something to think about when it comes to the state of Texas. 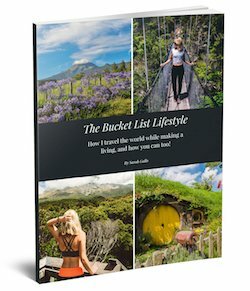 I was genuinely surprised by my experiences in Texas, and I hope you are too! Never knew about Fredericksburg, glad you mentioned it as now I intend on visiting. I love any travel with history involved. Was neighbor to Texas for three years and had only heard of this place from folks visiting New Mexico (my home state).